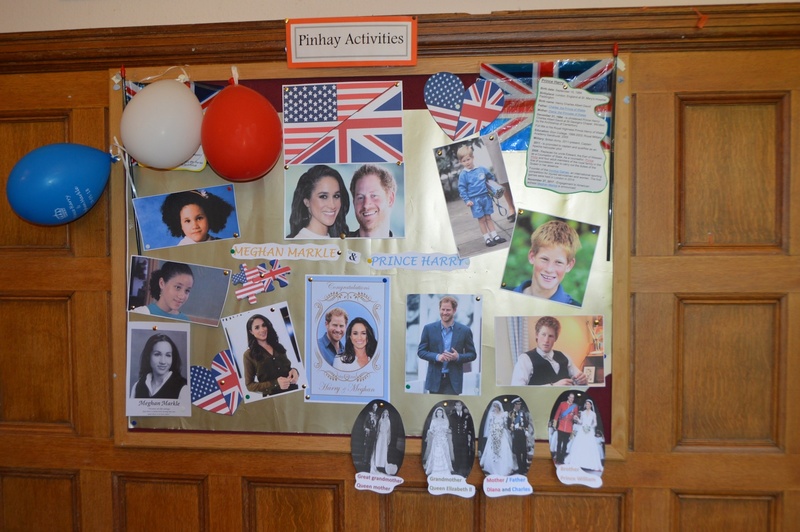 Pinhay House | Right Royal Wedding….! The Great Pinhay Bake Off….! Those Sunny Dog Day afternoons………. 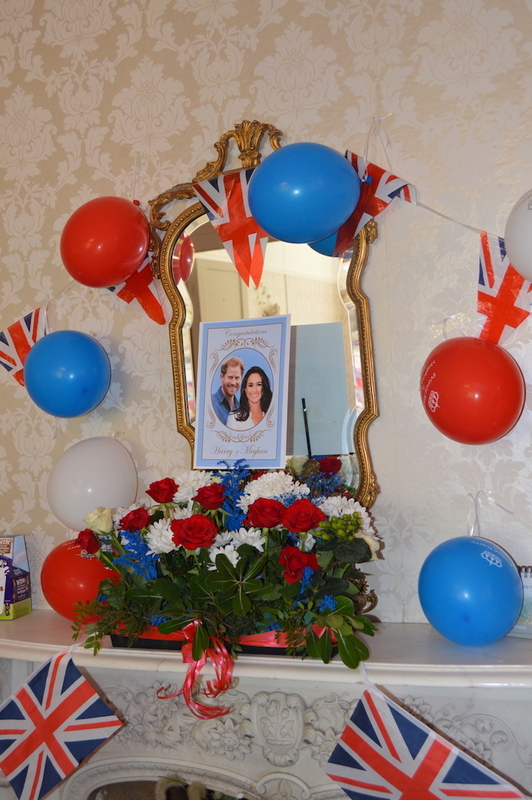 On Saturday 19th May along with millions around the world, the Pinhay residents celebrated the wedding of Prince Harry & Meghan in fine style. 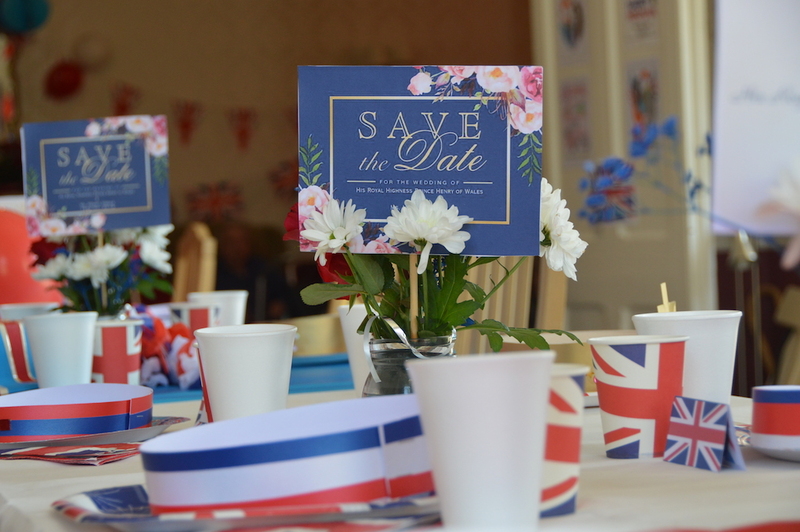 The house had been decorated, invitations sent, a wedding breakfast prepared and in true Pinhay style a “party atmosphere” was soon going to be in full flow! Many of the residents remembered the Queen & Prince Phillip’s wedding in 1947 and many of the Royal family members who have married since. Many Ooooo’s & Ahhhh’s were heard as the Queen entered St George’s Chapel, Windsor in her beautiful lime green outfit and Meghan emerged from the car. A comment of “that’s similar to the queen’s train, she had a long one like that when she got married” was said. 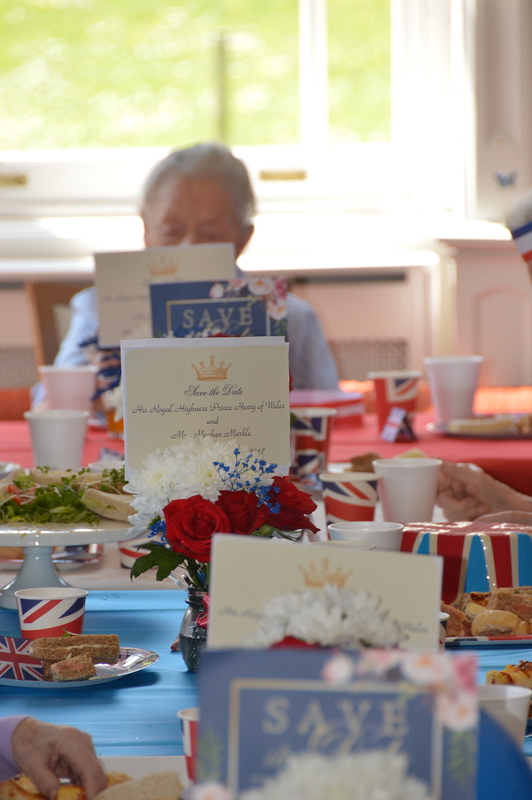 After the ceremony, resident’s and staff headed for their “wedding breakfast” and a sumptuous feast followed, all washed down with glasses of bubbly. A toast was made to Harry & Meghan wishing them “a long and happy life together”.